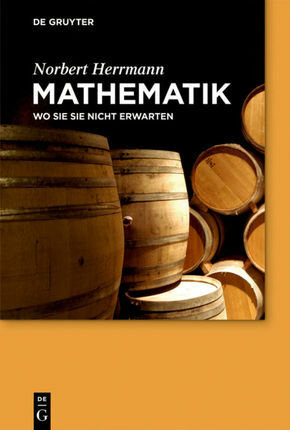 In this follow-up work to the greatly popular Mathematics Is Everywhere, Norbert Herrmann presents a number of new mathematical problems that confront us in everyday life, exploring them in a rigorous but entertaining fashion. While the discussed questions and methods for solving them are both amusing and easy to understand, the solutions are by no means trivial. Contains numerous illustrations.